Thanks for your submissions ladies! I’ve had a read through and would be delighted if Lucy from MissLucyLoves would be the next guest reviewer for Lipglossiping.com – simply because I think that loads of us can totally relate to those under the skin blemishes that are plaguing her at the moment! Thanks Lucy, could you please email me your details and I’ll pop the kit in the post to you this week. Look out for Lucy’s review shortly! They must have made a long-lasting impression! I think it’s the promise of being able to regain some control over your skin at a time when your hormones are doing everything in their power to relinquish you of any say at all in how your body behaves. How times have changed! 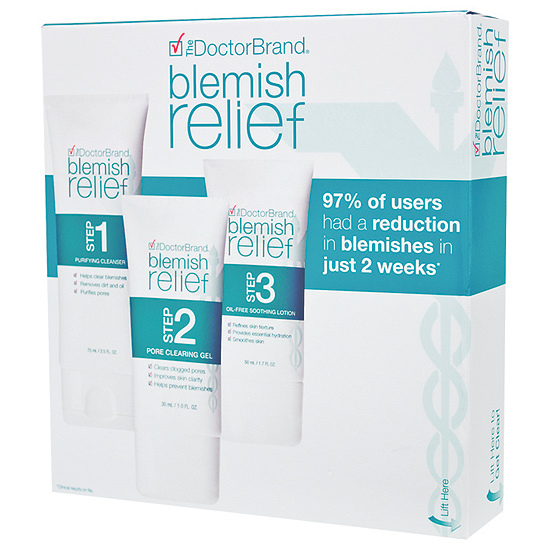 Sure, many of the active ingredients remain the same: salicylic acid, witch hazel, benzoyl peroxide, tea tree oil, toothpaste… (not really), but blemish-busting is a slick, billion-dollar business and far less blush-worthy than it used to be! More sophisticated than your average zit zapper, Murad’s Blemish & Wrinkle Reducer is aimed at those of us who are (quite frankly) too old to be putting up with spots! A good option for anyone with problem skin over the age of 30. You can buy online in the UK from LookFantastic. This is one targeted toward younger consumers with skin concerns and a quick google shows just how well-known and widely-used the brand’s products are. You can buy online in the UK from their website. 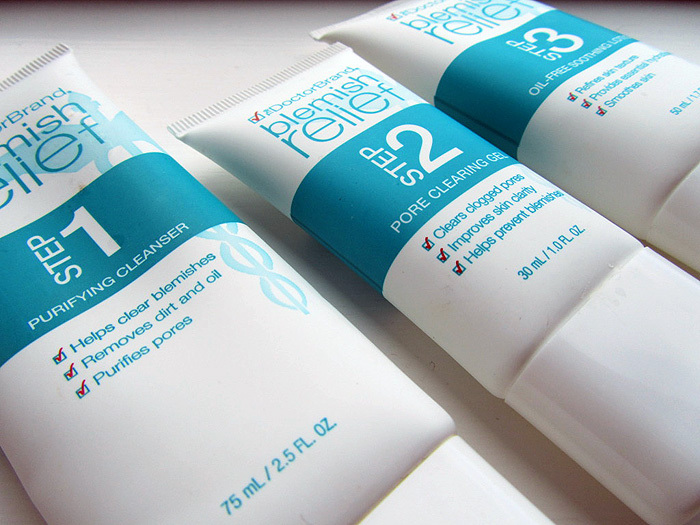 Origins Spot Remover promises to be a gentler alternative to the harsher side-effects of chemical zit zapping! We’re all familliar with the dryness that can be left behind once a spot has been busted. 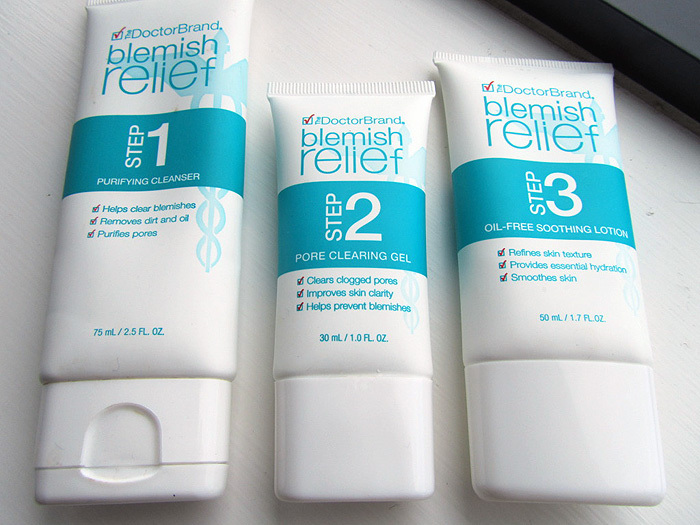 It’s sometimes just as annoying to deal with the flaky skin as it is the initial blemish! Another Salicylic Acid based formula with the added antibacterial benefits of witch-hazel and clove. This seems to be a good all-rounder for many skin types. You can buy online in the UK from the Origins website. Tea Tree Oil and Arnica extracts work together to calm blemishes in this high-street treatment gel. I’m a fan of Arnica’s ability to relieve aches and hopeful that it can work its herbal magic on zits too! A natural, purse-friendly option with ingredients that suggest a more gentle approach. You can buy online in the UK from the Boots website. An impressively priced product that still manages to squeeze in active ingredients such as Salicylic Acid, Tea Tree Oil, Witch Hazel and Camphor. Housed with a convenient roller-ball delivery method, this would be a great option for those of you who only need something for emergencies. You can buy online in the UK from the ELF website. I’m also pleased to see Allantoin in the list which is known for it’s anti-irritant properties and is something I used to actively look for in mineral foundation mixes that I wear. You can buy online in the UK from the Boots website. 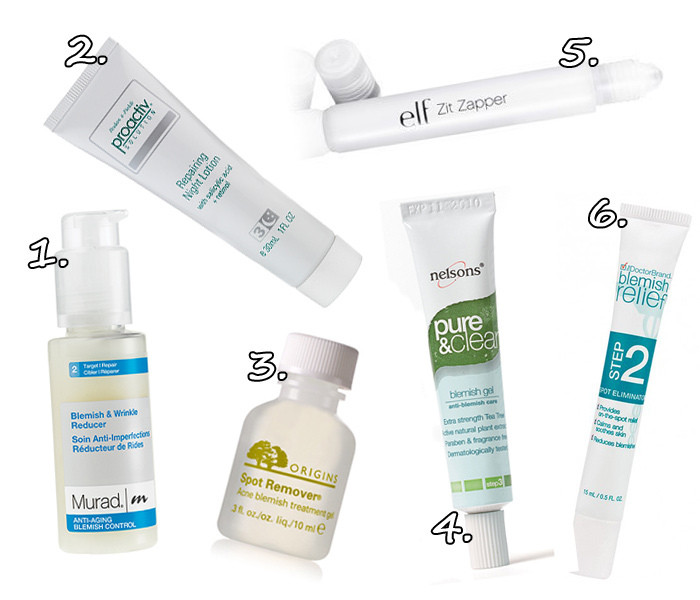 What are some of your favourite anti-blemish treatments?